He was a player in the Boston Red Sox when he began his early career. He took the position as a stellar left handed pitcher. When he moved to New York Yankees, he gained fame after he took the position as a slugging outfielder. 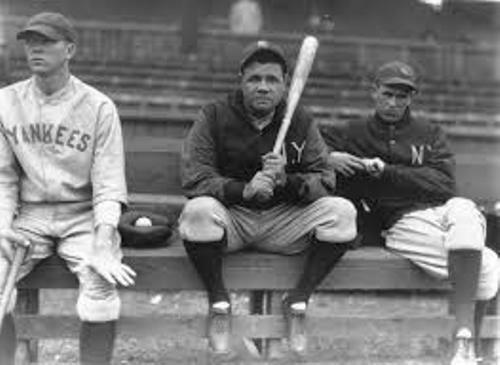 The people who considered themselves as baseball fan must know about Babe Ruth? Do you know his famous nicknames? 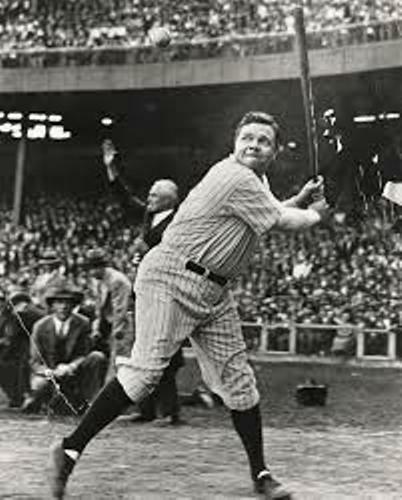 His fans like to call him the Sultan of Swat and The Bambino. Let’s find out the record of Babe Rug. He had bases on balls (2,062), home runs (714), runs batted in (RBIs) (2,213), and slugging percentage (.690). He learned a lot about baseball from Brother Matthias Boutlier. He was the capable baseball player and the disciplinarian in the St. Mary’s Industrial School for Boys. When Ruth was 7 years old, he was educated in that school. Get another baseball player in facts about Albert Pujols here. He began his career in Baltimore Orioles in 1914 when he was signed in the club to play for the minor league. 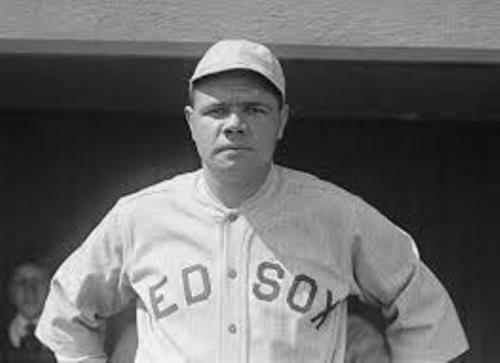 Ruth was sold to Rex Sox after he played in Baltimore Orioles. He had an outstanding performance with Red Sox where he was picked as a pitcher. Since he wanted to play every single day, Ruth sometimes played as an outfielder too. His career in New York Yankees was impressive. Harry Frazee who was the owner of Red Sox made a controversial act by selling Ruth to New York Yankees. 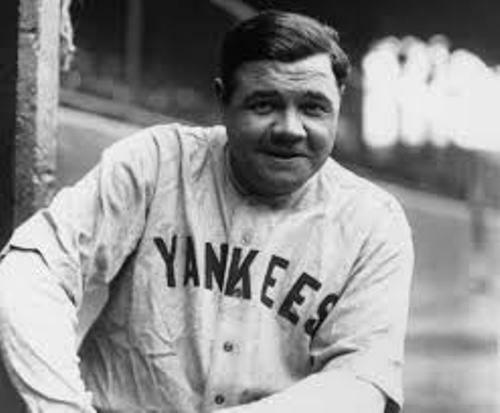 With his new club, Ruth helped it to win 4 World Series Championships and 7 AL or American League championships. Find out facts about Allen Iverson here. 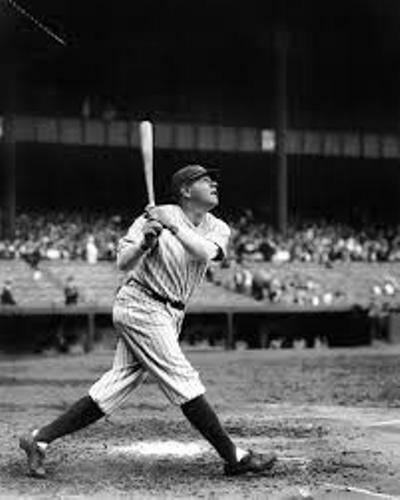 Ruth was one of the targets of press during his career not only because of his baseball skill but also because of his personal life. Before Ruth hospitalized in Memorial Sloan–Kettering Cancer Center, he had a final trip on behalf of American Legion Baseball. On 16 August 1948, Ruth passed away in his sleep. He was 53 years old at that time. Do you like reading facts about Babe Ruth?